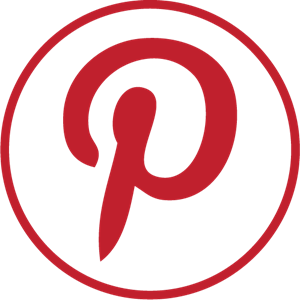 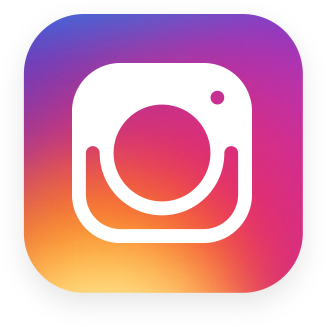 We manufacture various kinds of promotional textile and terry towels (terry linen), in many different qualities (single or double pile), and differents weights. All of our bath textile production can be customized as needed, low MOQ (minimum order quantity) available on our peshtemal fabric quality. 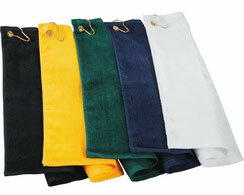 Classic unicolor terry towels with border or not, customization with embroidery available. 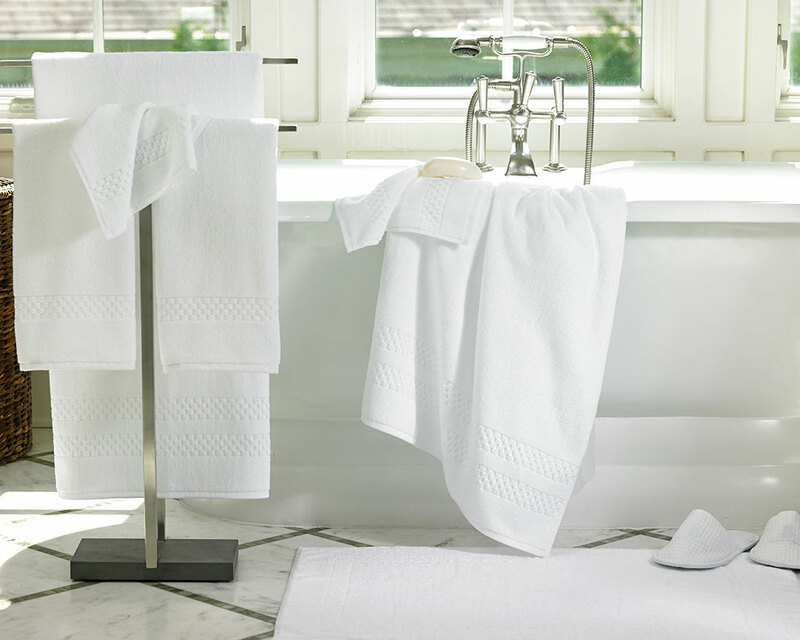 Hotel towels, mat and slippers. 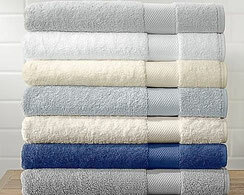 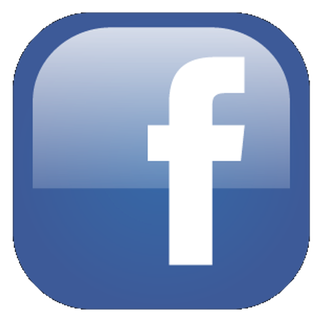 Custom Hotel towels and linen manufacturing: towels, mats, bathrobes, slippers. Waffle towels and waffle/terry towels and bathrobes production, mostly for hotel and Spa uses. 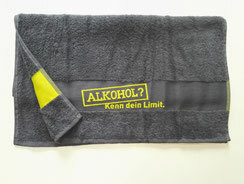 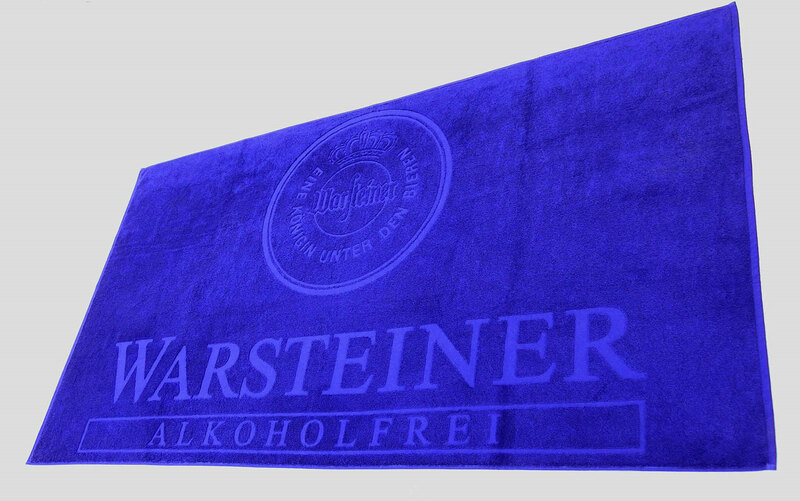 Promotional towels with printed border. 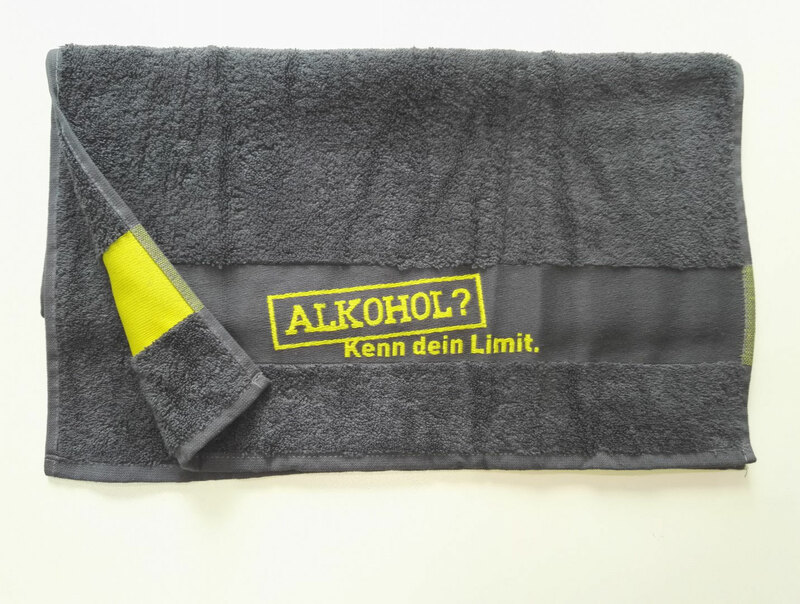 Sublimation printing on polyester border. 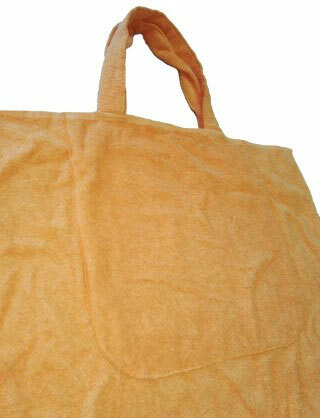 Back terry cloth, front velour (plush) beach towel. Attached picture : velour beach towel with pink velour binding. 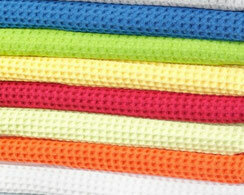 Sport towels, fitness towels, cooling neck towels and golf towels with clip. Promotional terry headbands (hairbands), cotton/elasthane promotional headbands with velcro, and Wellsoft polyester bonnet. Terry towel transforming as a bag. 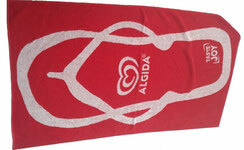 Promotional towel with jacquard woven border, logo, name or pictures can be woven. Relief jacquard woven towel, mostly for hotels and promotional uses. 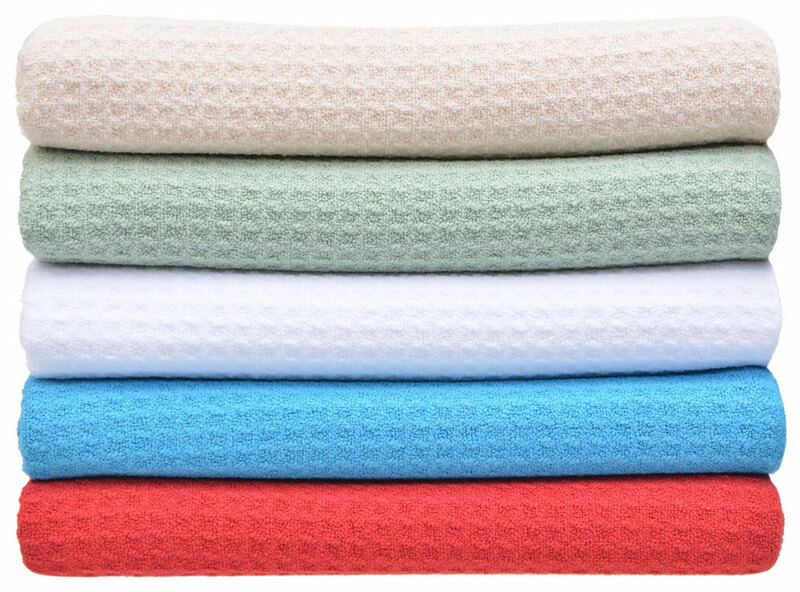 This technique concerns unicolor towels. 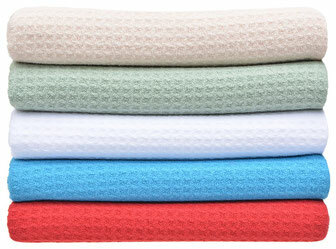 Multicolor jacquard woven terry towel. 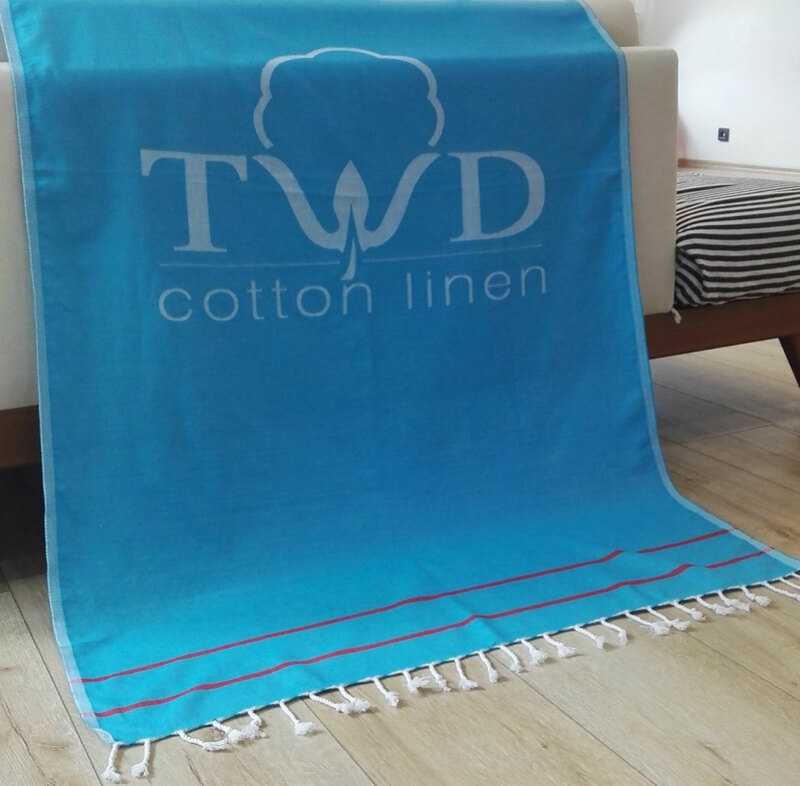 Design weaved with yarns dyed. 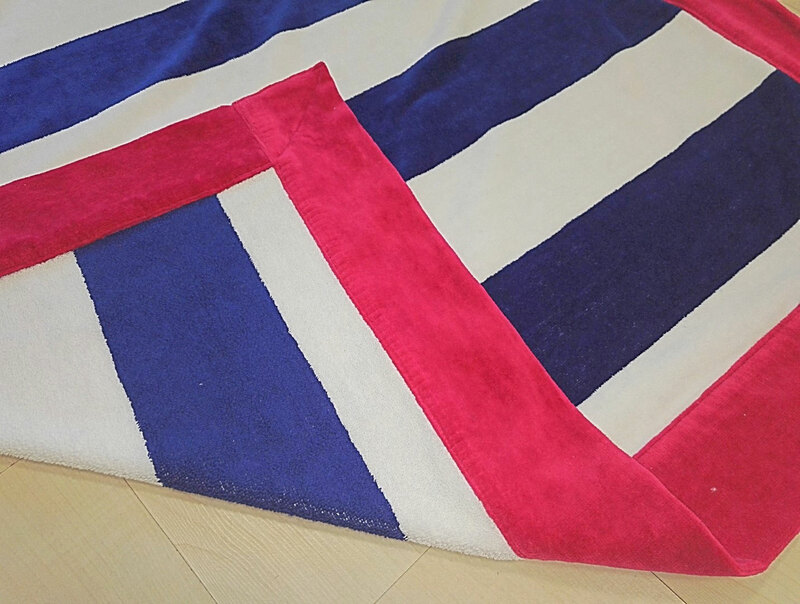 Custom jacquard woven fouta peshtemal, click here for more informations. 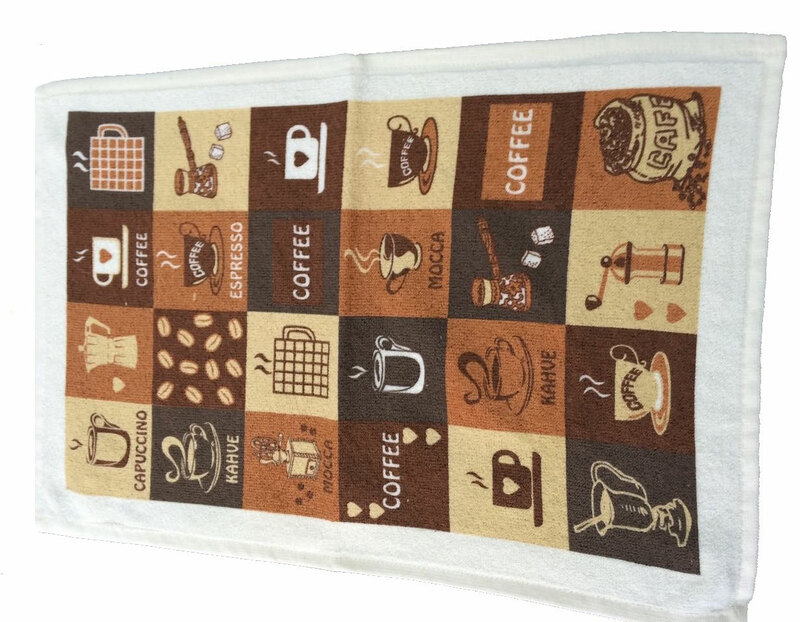 Digital printing done on high quality knitted towel. 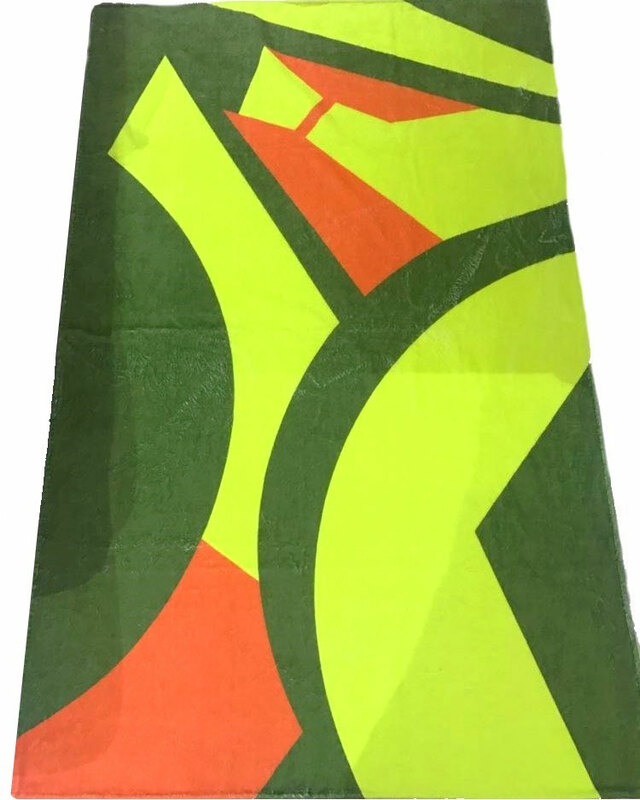 Front side of towel : digital custom print on polyester velour plush side. 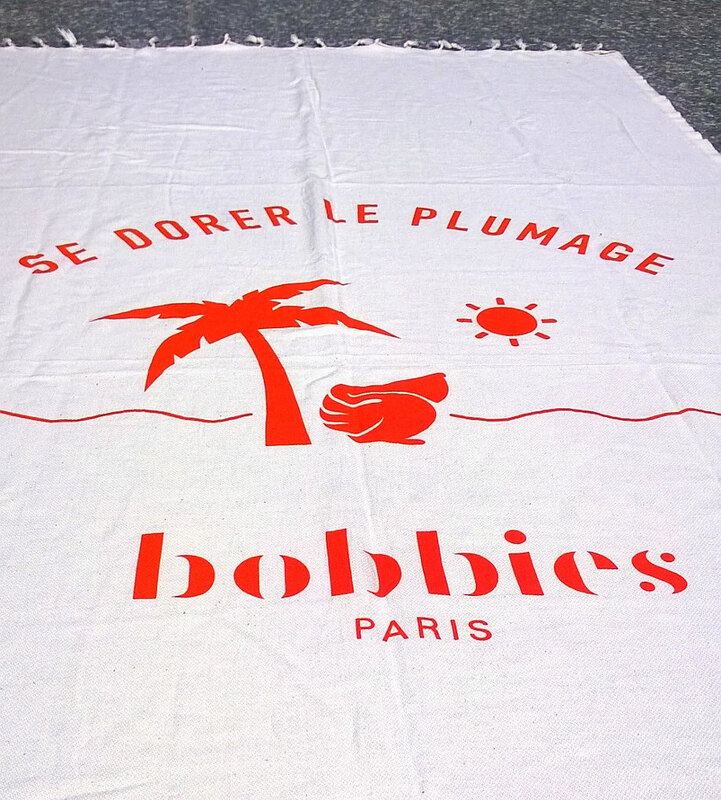 Back side of towel : white cotton terry cloth. 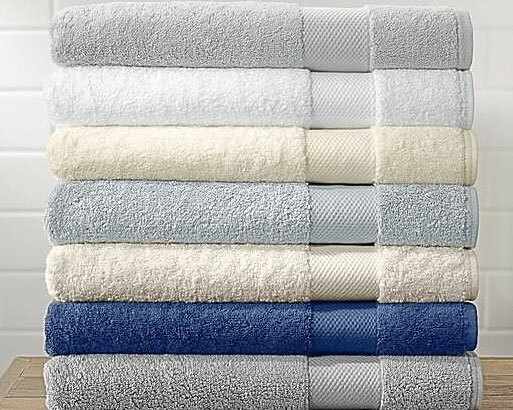 This high quality knitted fabric is also used for luxury bath linen. Screen printing can be done on flat Turkish pestemal towels or on flat side of Turkish terry pestemal towels. 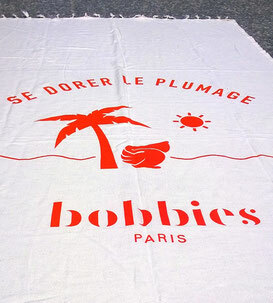 Screen print max sizes : 60*60 cm. 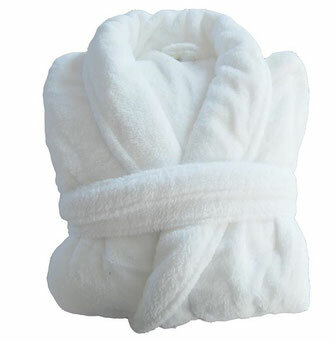 Terry cloth bathrobes manufacture, shawl collar, kimono collar and hooded bathrobes. Bathrobes can be done with inner terry cloth fabric and outer velour plush fabric, higher quality knitted fabric. 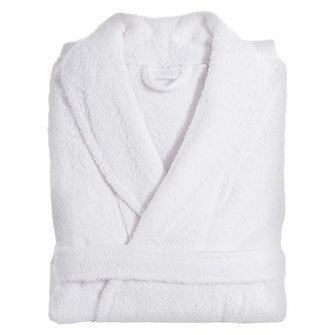 Waffle bathrobes with shawl collar, kimono collar or hooded robe type. 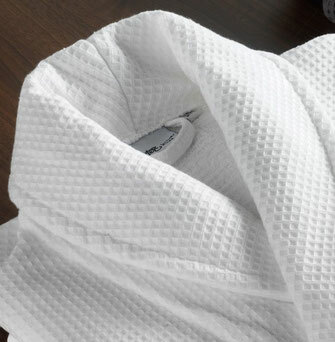 Lighter and absorbant bathrobe, for hotel, hammam and spa uses. 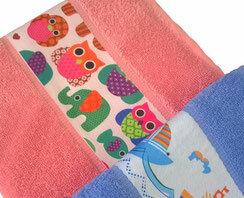 Waffle bathrobe can be done with inner terry cloth fabric, and outer waffle pique fabric. 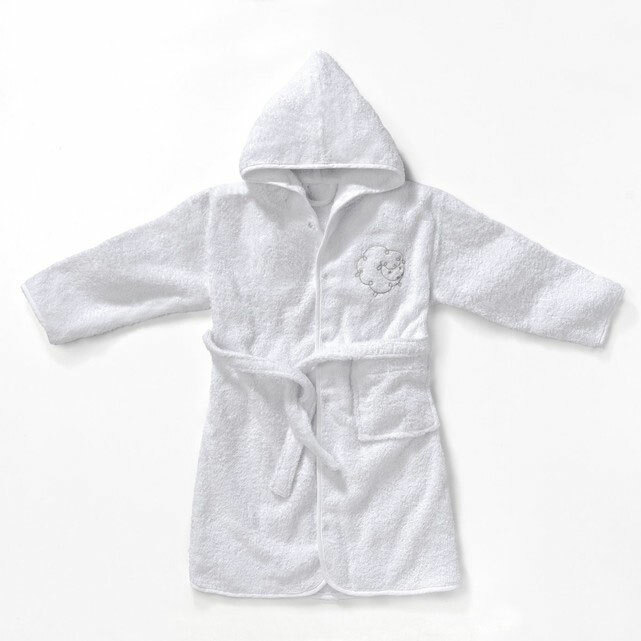 Very soft fleece robe made with wellsoft plush fabric (polyester), soft polar robes. 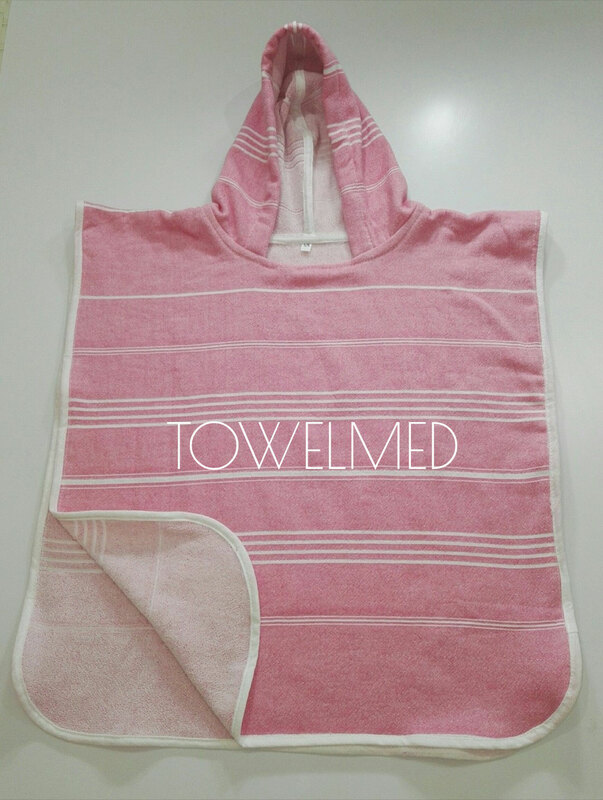 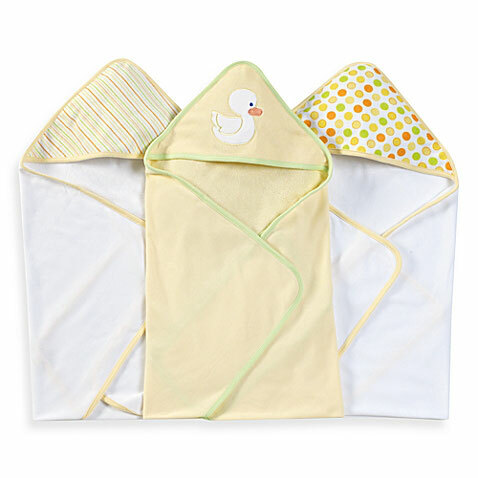 Baby hooded towels manufacture in weight and quality needed. 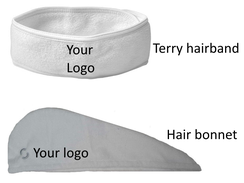 Only terry cloth, front side terry and back side velour or peshtemal fabric also makables. Kids hooded bathrobes makeable in terry, terry/velour or terry/peshtemal fabric as needed. 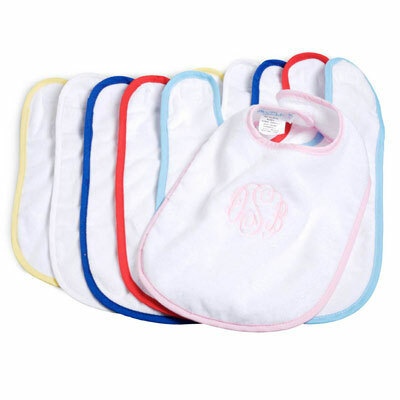 Baby bibs production in terry cloth fabric. Production of printed kitchen dish towels with or without fringes. 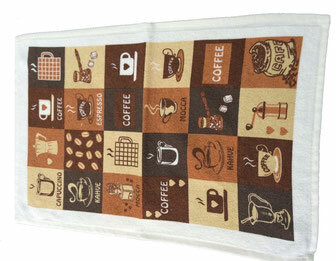 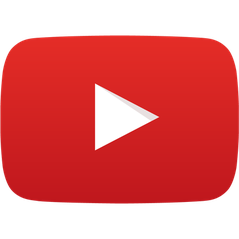 For low MOQ kitchen towels, many different models are viewables by clicking here. 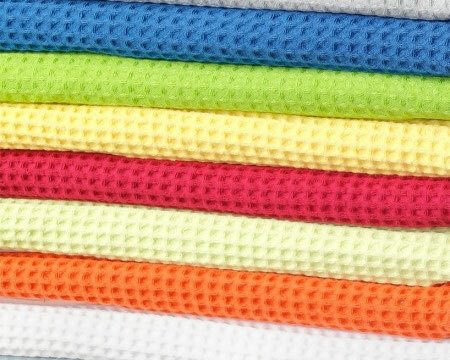 Waffle dish towels, makeable with one terry side and one waffle pique side. 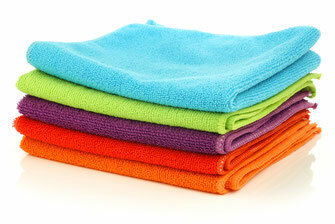 Microfiber towels manufacturing, towels usables as cleaning cloths.